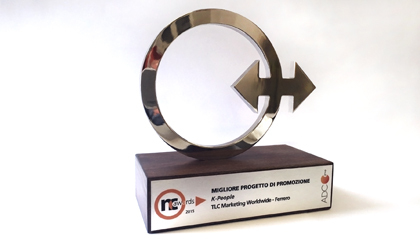 Another incredible success for the TLC Marketing Worldwide Italian office at the NC Awards 2015 – the agency won the first prize for “Best Promotional Campaign” with Ferrero K People. 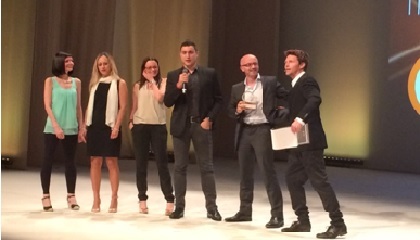 NC Awards is the famous Italian event dedicated to marketing, which has now reached its 9th year. 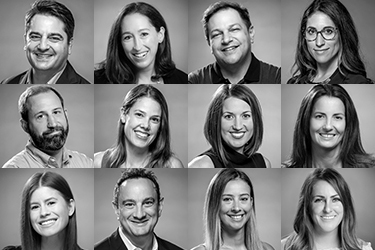 It involves all major players in the sector; professionals and marketing & communication experts.